Qube! 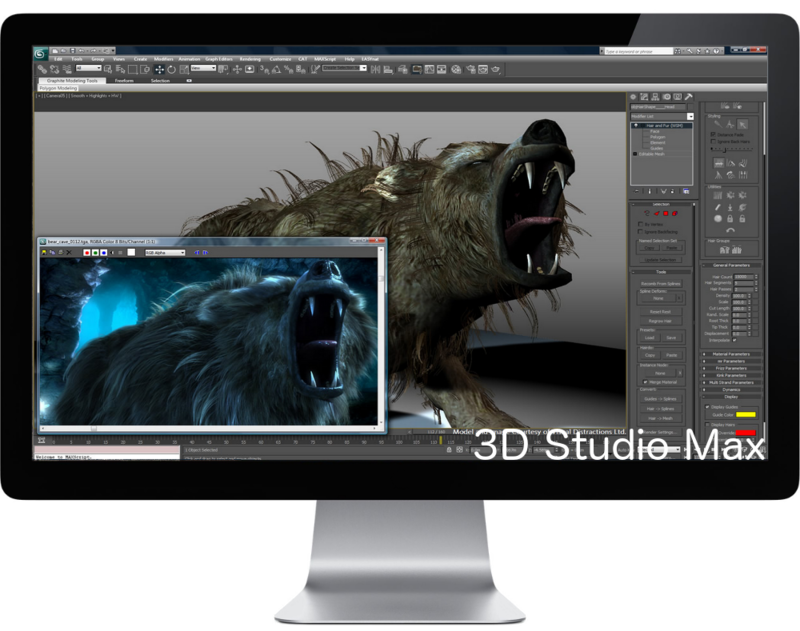 provides the feature set relied upon by leading visual effects studios, architecture firms, automotive manufacturers, broadcast stations, post houses and schools teaching digital media around the world. Click here to learn more about how Qube! works behind the scenes. Since the introduction and then the further proliferation of GPU rendering, facilities are increasingly interested if use of these processor units will help them save time, increase complexity, and generate larger output formats. An integral part of using GPU's is figuring out what support is available in your render farm manager. Read about Qube! 's support of GPU rendering. Combining the functionality of WranglerView with a more colorful, more flexible user interface completely rewritten in C++ and Qt, the new Qube! UI will be the ultimate tool for users, wranglers, producers, management, or any role that needs to access farm status and data. 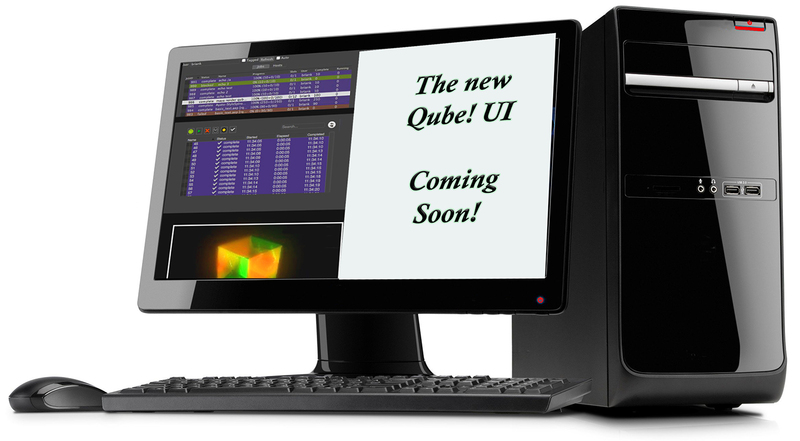 Sign up now to be a Beta tester of the new Qube! UI or click through to see some screenshots of the work in progress. The Qube! WranglerView GUI allows wranglers and system administrators to monitor and manage servers and other network equipment on your render pipeline in a straight-forward and complete view. Qube! 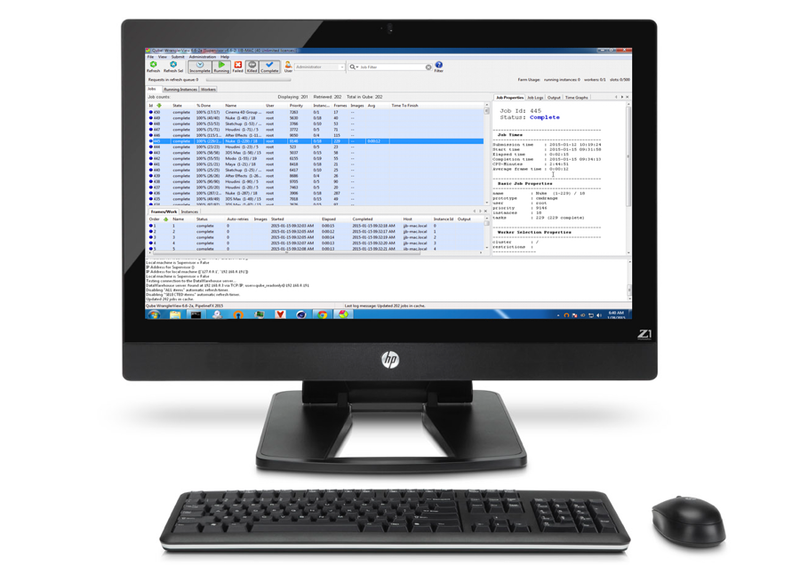 MobileView enables users to monitor the render queue remotely and perform essential tasks such as retrying dropped frames. 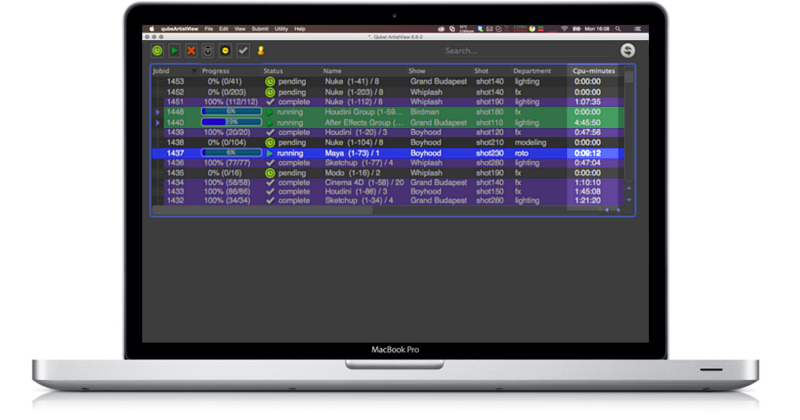 Qube's QBLocker is a desktop application for artists or students to easily add or subtract CPU cores to and from the render farm. 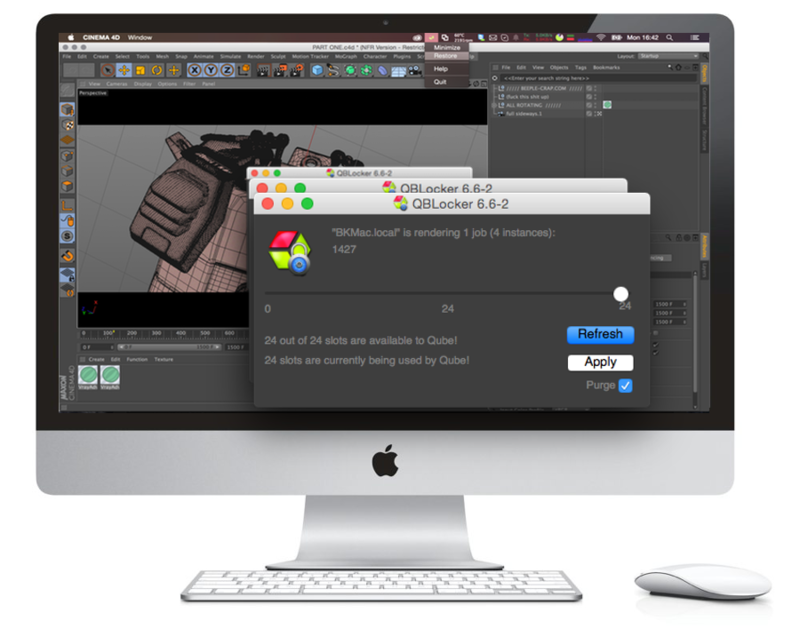 Only one click to purge render jobs if the desktop is needed for creative work. Learn more about Qube! 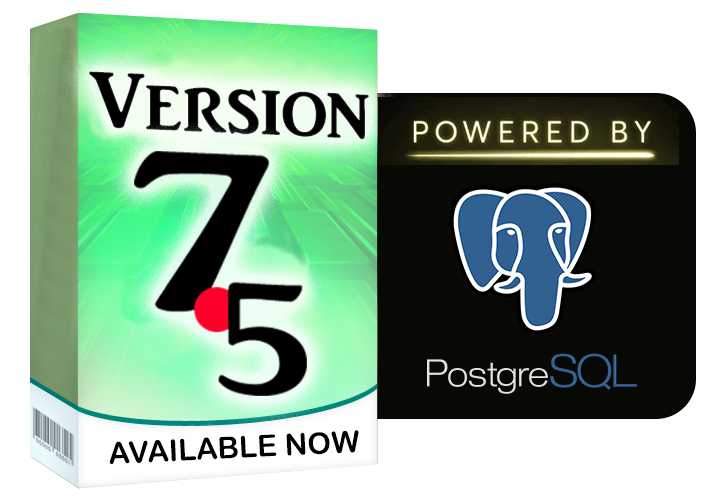 functionality, our most recent releases, and our upcoming releases at our videos page.